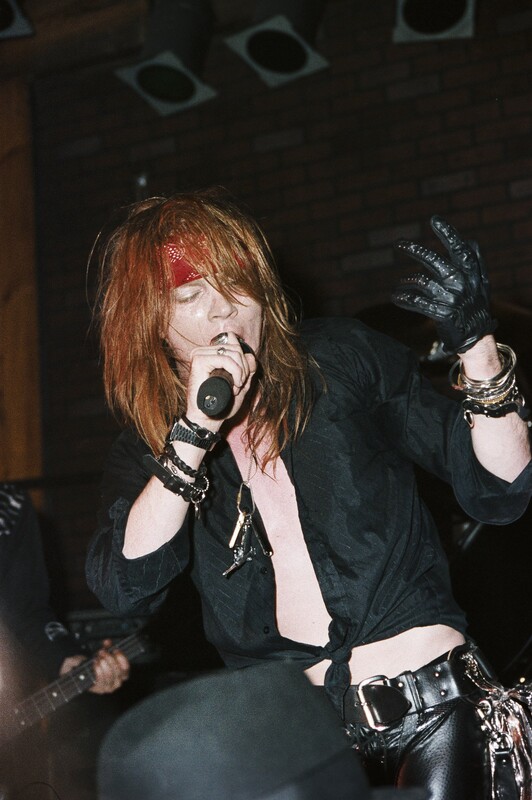 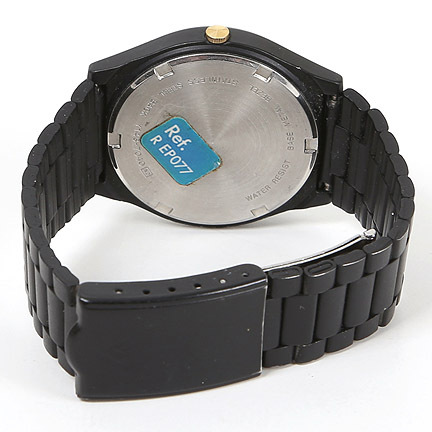 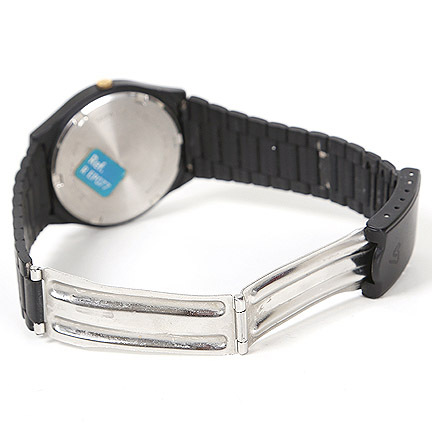 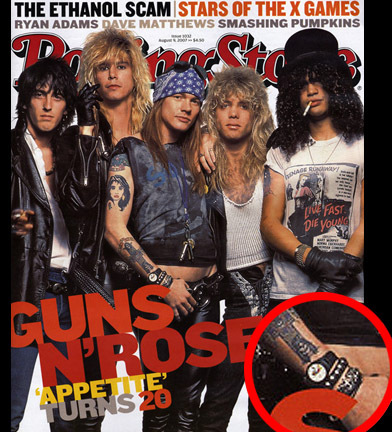 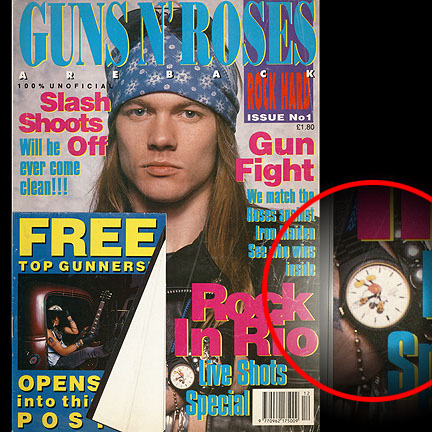 This watch was worn by legendary singer Axl Rose of the iconic rock band Guns N’ Roses. 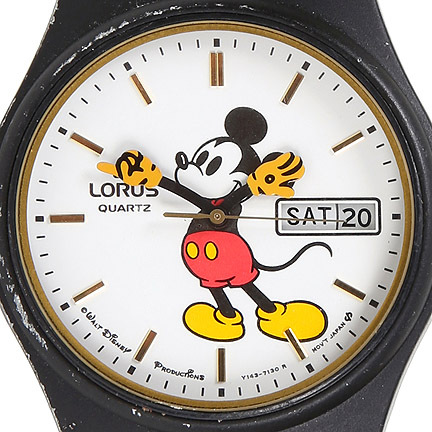 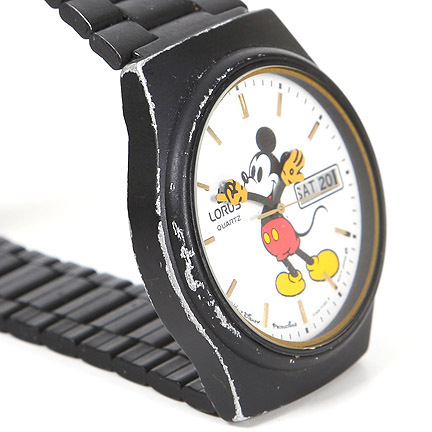 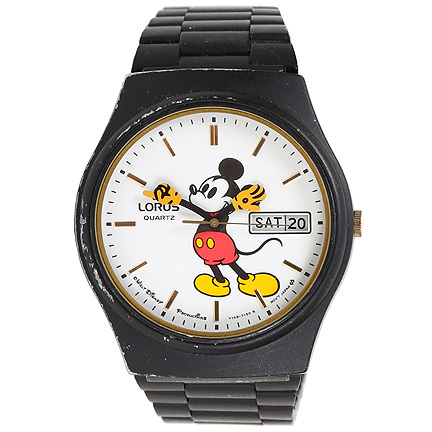 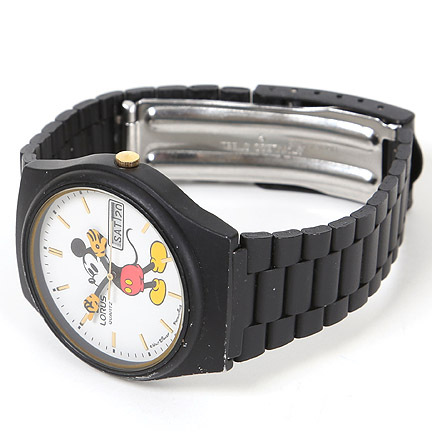 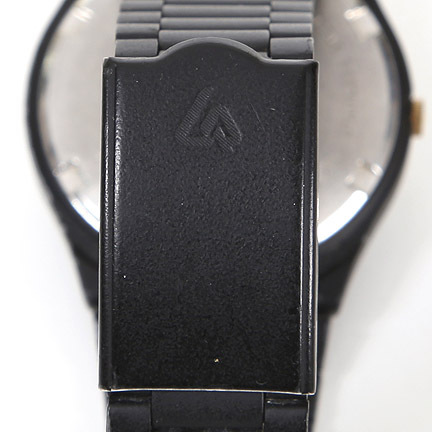 Made by “Lorus”, this quartz watch includes the Disney character “Mickey Mouse” on the face and a black stainless steel bracelet with a deployment clasp. 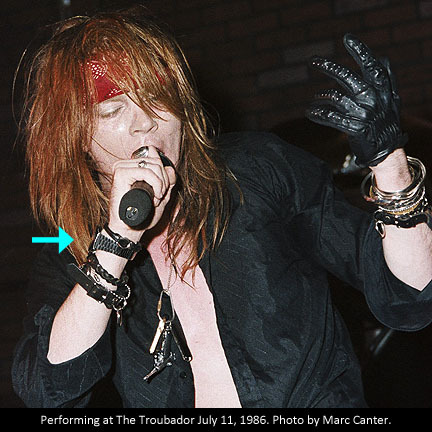 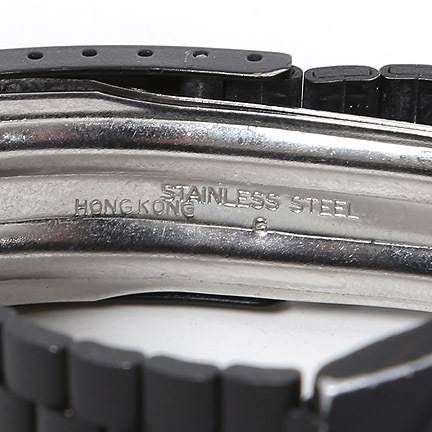 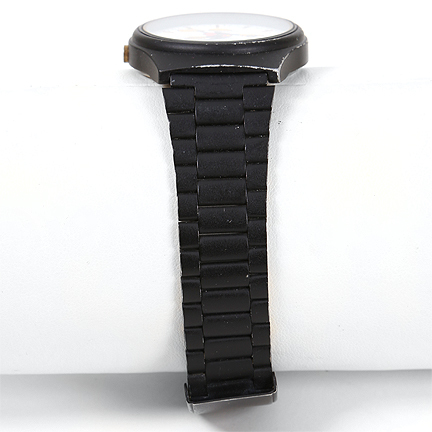 There is evidence of wear around the face and the bracelet from frequent use.